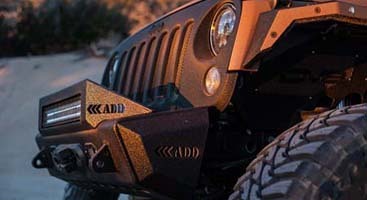 TruckGear Coolers back in stock! 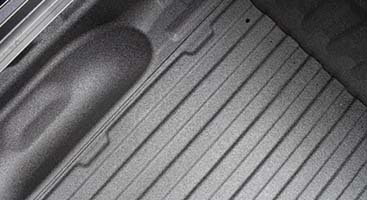 Guaranteed unmatched protection Line-X box liners are non skid with no lost cargo space. Our industrial grade polymer coating has a higher tensile strength than ordinary liners, making Line-X resistant to scratches, gouging and even common chemicals. Each custom-sprayed application conforms to the exact shape of the object. You’re guaranteed a watertight seal free of gaps, holes or lost cargo space. 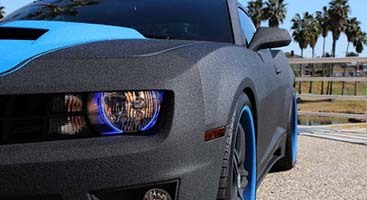 Ask us about our spray-on truck bedliners! If you need to protect it, we can spray it! 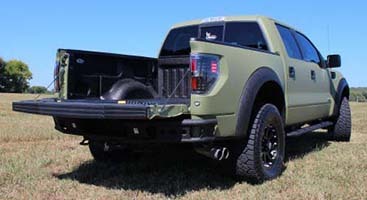 From bedliners to rocker panels to boat trailers, LINE-X has you covered. Line-X of Ottawa is the region’s leader in spray on protective coatings for automotive and light and medium industrial applications, backed by the world’s leading protective coating corporate network with over 500 locations in 46 countries! With over 18 years of experience in the industry here in Ottawa combined with superior products, Line-X of Ottawa is your trusted location for automotive protective coatings. You can depend on our continued commitment to providing quality products and professional service.